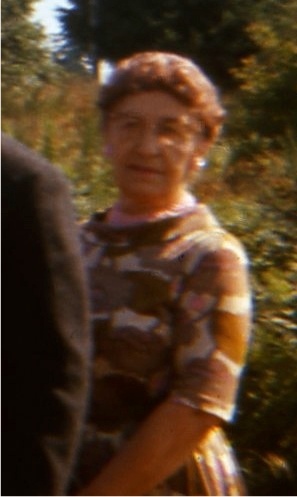 My grandmother had many tips and quips about life and she loved to share them. Though she has been gone for more than 25 years, her words of wisdom come back to me. Many of her “rules” came from her basic philosophy and had to do with what she believed and how she lived her life. She told me many times, that there are three important things that one should always have, even if finances are tight. She believed that everyone should have good bedding. Quality bedding, sheets pulled tight and bed made every morning, were things I learned from her. She believed that everyone should have plenty of good quality underwear. Our underwear generally comes from Penney’s but when it sags or tears, out it goes. 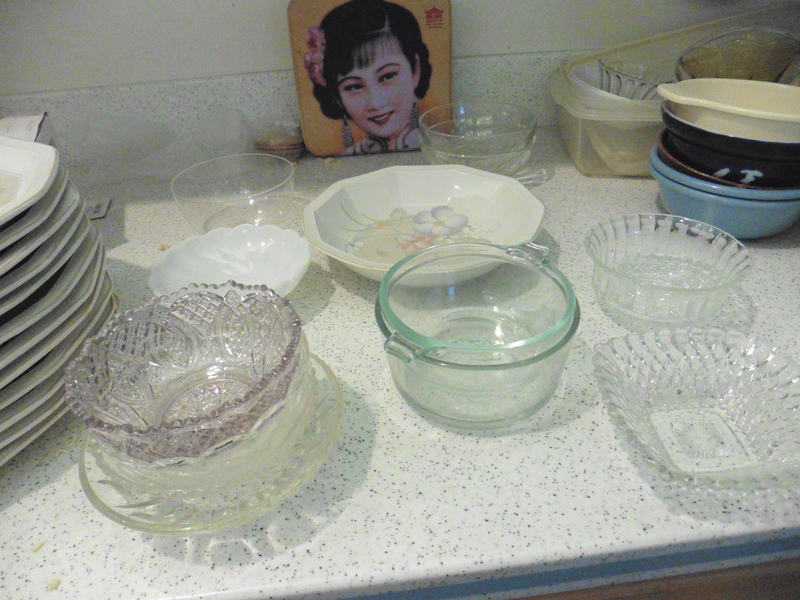 The third things she insisted was important was that we not eat from cracked or chipped dishes. With a houseful of children we often chip dishes. But we couldn’t toss a whole set when a few became chipped. Yes, some of the dishes were in very bad shape. Recently we realized that many of our dishes were chipped in more than one spot and they needed replacing. 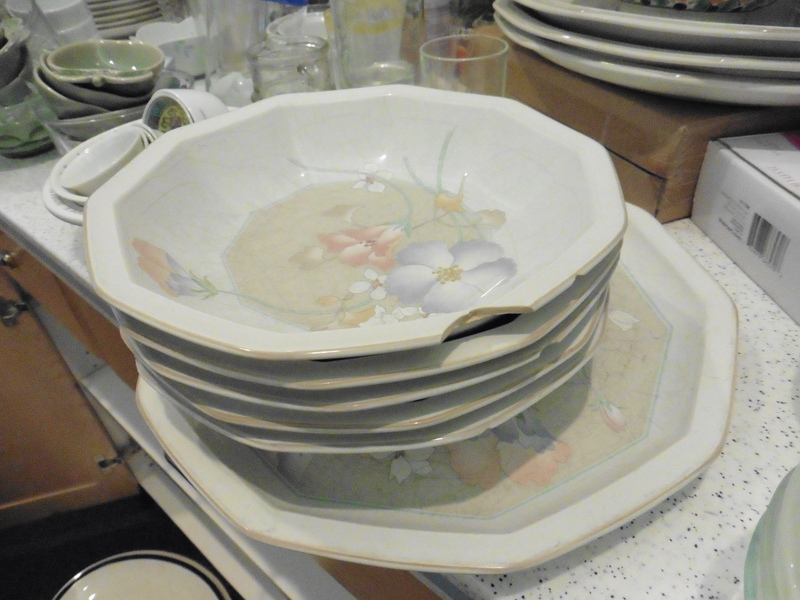 However, the dish sets we found all contained cups and saucers as part of the set. We use coffee mugs rather than cups and saucers and didn’t want buy them when we wouldn’t need them. 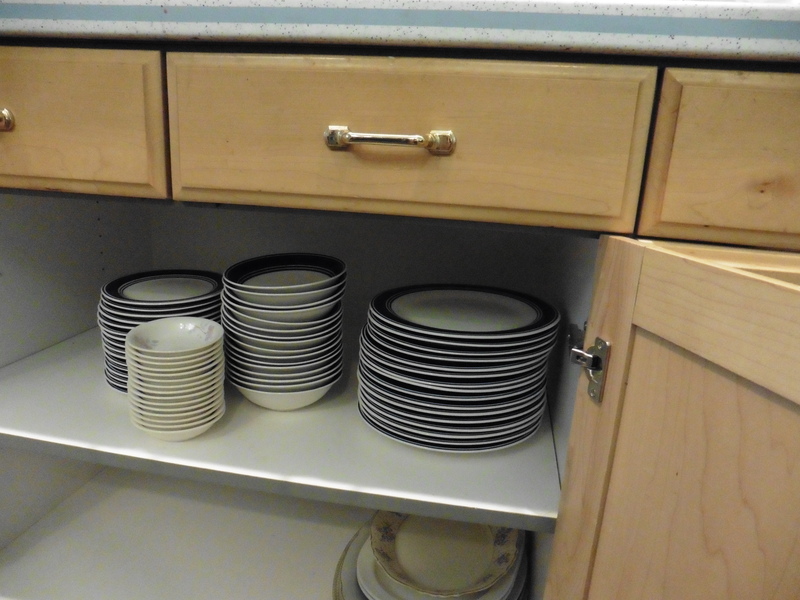 Finally we found an attractive set that came with only plates in two sizes, and bowls. They were so reasonably priced that we bought six sets. We will have plenty of replacement parts. Gramma was right, it does feel good to look at a nicely set table with no chipped dishes. And there is an great sense of satisfaction that paying attention to these three principles brings me. Mom, than you for sharing the three tips from Granny. I had no idea, but agree with her on all. This is going to inspire me to replace our ripped sheet. She sounds like she was a classy lady!